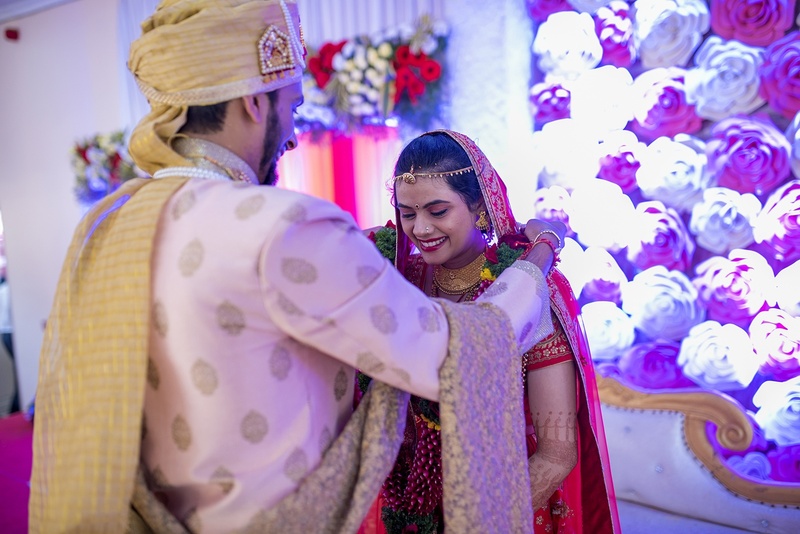 Niranjan Patwardhan Photography, Pune understands your wedding day is the most special day of your life. With versatility and creativity, Niranjan can capture the best moments on your wedding day. Prominence is on simplicity to create natural looking pictures, which you'll be proud to own. 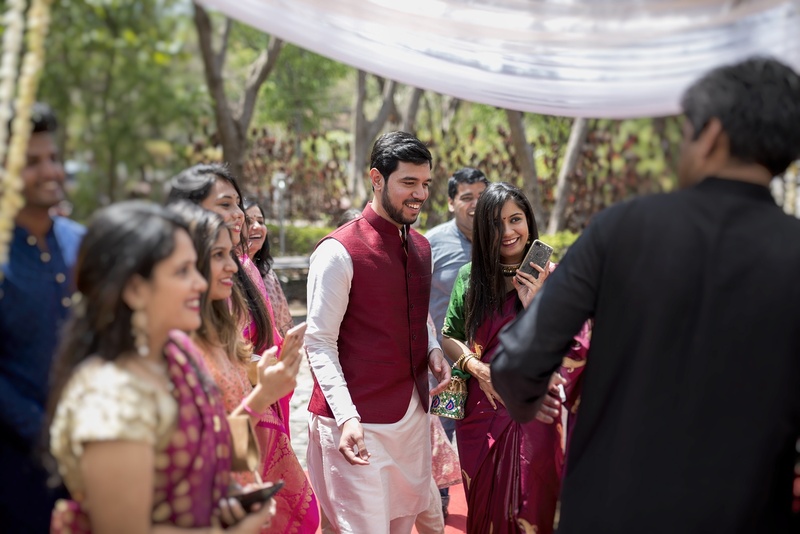 Niranjan Patwardhan Photography is based in Pune, he is ready to create outstanding visuals for you. 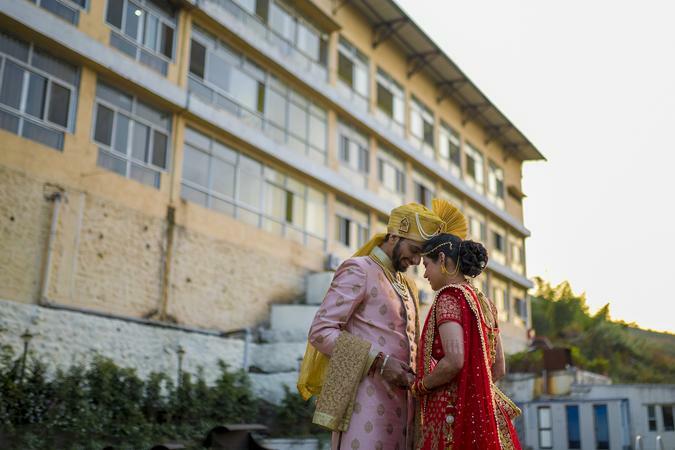 Niranjan Patwardhan Photography is a Wedding Photographer based out of Pune . Niranjan Patwardhan Photography's telephone number is 76-66-77-88-99, Niranjan Patwardhan Photography website address is https://patwardhanniranjan1.wixsite.com/mysite, address is Bibwewadi. In terms of pricing Niranjan Patwardhan Photography offers various packages starting at Rs 90000/-. There are 2 albums here at Weddingz -- suggest you have a look. Call weddingz.in to book Niranjan Patwardhan Photography at guaranteed prices and with peace of mind.